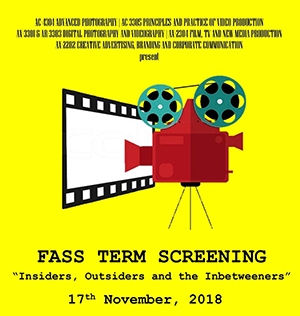 On Saturday, 17th November, 2018 the FASS Term Screening for Semester 1, 2018/2019 was held with the theme “Insiders, Outsiders and the Inbetweeners”. 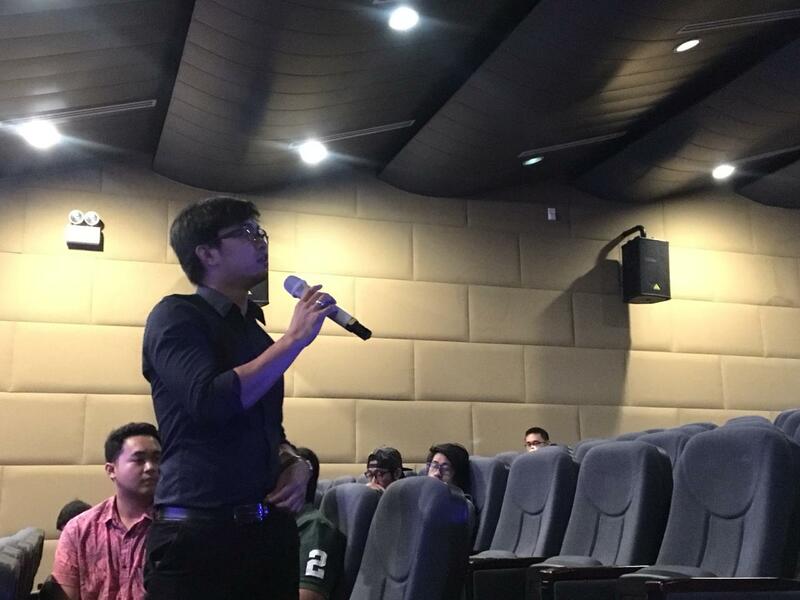 Two local and young industry experts Aznniel Yunus and Mu’iz Bakar attended the one-day event, and provided useful feedback and much-needed encouragement to the students. 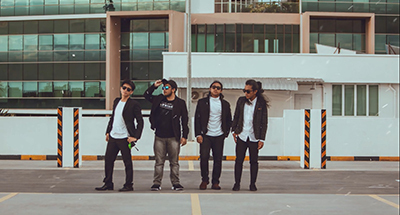 They believe that the Bruneian film industry has so much potential, and with the talents in storytelling that the students have displayed in their works certainly proved such potential. 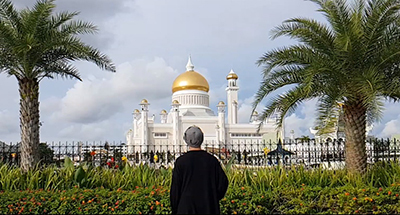 The various works highlighted issues such as depression and anxiety, work-life balance, the growth of SMEs in Negara Brunei Darussalam, the disappearing treasures of the nation, and social disparities. 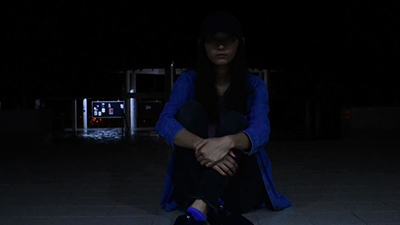 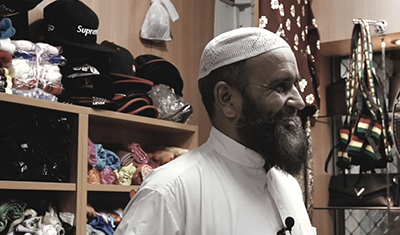 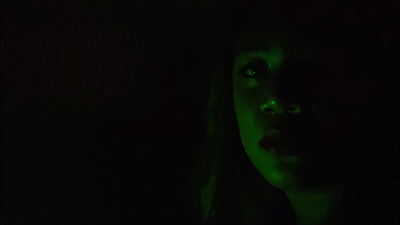 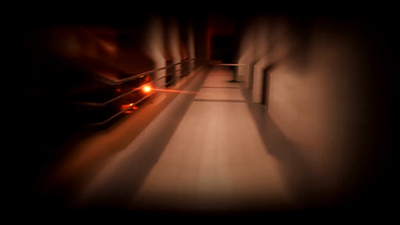 In June 2018, two of the works showcased in the first PRISM Short Film Festival bagged the Short-list Awards in the DV Shorts Competition category at the 11th Shanghai Student Television Festival (See Here). 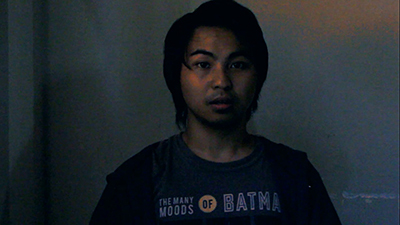 This screening will serve as the selection process for the next batch of works to be submitted to yet another international film festival next year.